Keiki Hau’oli is holding its annual book fair at Barnes & Noble Ala Moana this Saturday, Nov. 10 and Sunday, Nov. 11 between 10 a.m. 2 p.m. There will be storytelling, singing, and puppets; or you can just stop by and peruse your favorite magazines and books over a cup of tea. 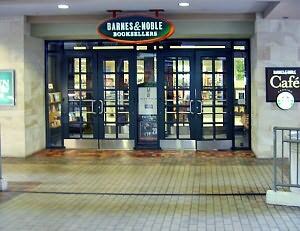 If you are someone who prefers to read digital books or order your books online, any purchases made through the Barnes & Noble website ( https://www.barnesandnoble.com/b/books/_/N-29Z8q8 ) using the code # 12440061 will benefit the Children’s Center. This same number can be provided to cashiers over the weekend if you happen to drop by.